Brilliant episode guys! 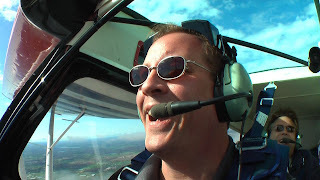 Really excited to try out some of the tips and tricks discussed… If you can't take someone flying, even better than telling them about it is showing them! Certainly looks more fun than what I do for a living. My flying is just from here to there and then maybe there. 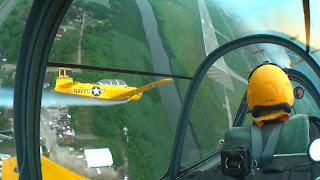 How do you get into flying like that? 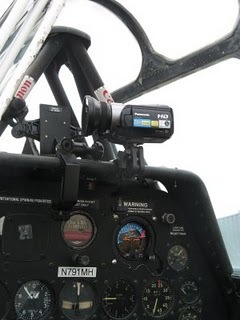 What mounts are you using to mount the cameras in the airplane?